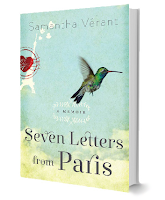 Samantha Verant: Daily Kindle Deal!!!! Daily Kindle Deal! Daily Kindle Deal!!!! Daily Kindle Deal! 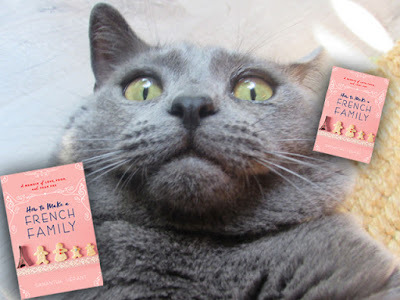 A purrfect summer beach read! 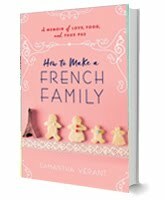 How to Make a French Family is today's Daily Kindle Deal with price matching across all channels in the US and Canada, including Barnes & Noble, Chapters/Indigo, and other outlets. Grab a copy of the Ebook for a mere $1.99- cheaper than a latte! Even JuJu is shocked! Already have your copy? Gift the book to a friend!